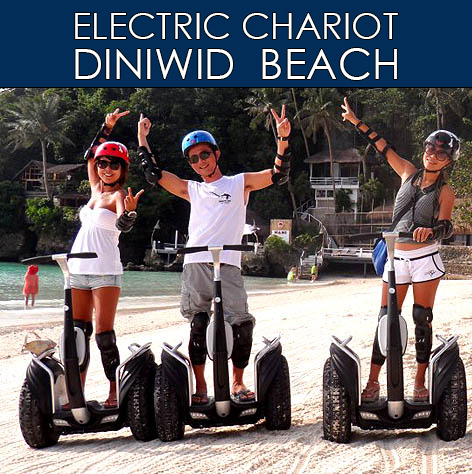 Experience the life on the island in the absolute Boracay lifestyle. Stay outdoors and venture into the blue horizon by parasailing, kayaking, kite boarding, windsurfing, snorkeling, fishing, and explore the hidden coves and beaches by basking in an all-day adventurous and fun-filled boat tour. Be exposed to the wild and impressive territories of the island by trekking, rock and wall climbing, mountain biking, motorcycling or imbibe in your own feast while holding a private picnic at any of its majestic spots or just lie on the sand and bathe under the magnificent sun over a bottle of cold beer or a glass of frozen margarita. Create these memories in the most luxurious getaways within the realm of crystalline blue water and sheer white sands of Boracay Island.